According to Gamerzone, individuals have been receiving emails from Paypal about the Steam Summer Sale. These emails prove that the rumored start date, June 11th, is in fact true. Save on Summer’s hottest games with this exclusive Steam sale. Save on thousands of game’s during Steam’s Summer Sale starting June 11, 2015. Now’s the time to stop up on Steam Wallet codes from the PayPal Digital Gift Store, so when the sale starts, you’re ready to buy games for yourself, friends, and family. 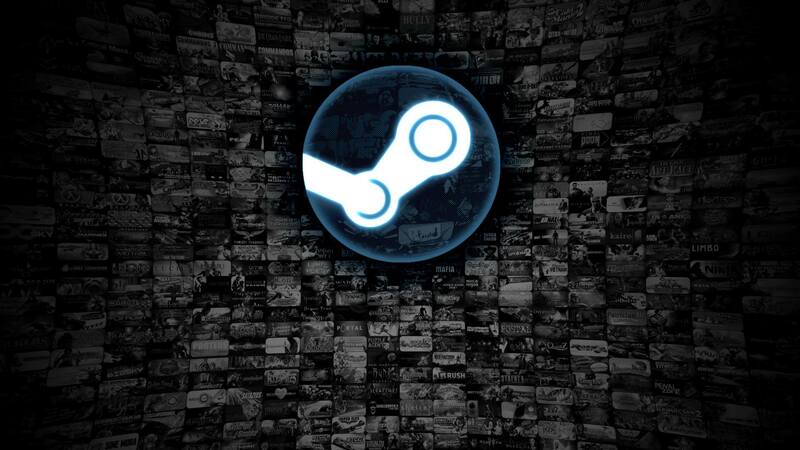 Steam’s Summer Sale is 6/11/15 – 6/21/15. This is bad news for my wallet, but my body is ready. Sorry for the lack of posting lately. The NBA Finals + social life + School starting back and it’s all got me a bit busy at the moment. I do have some posts planned to be published before the week is over so be on the look out.